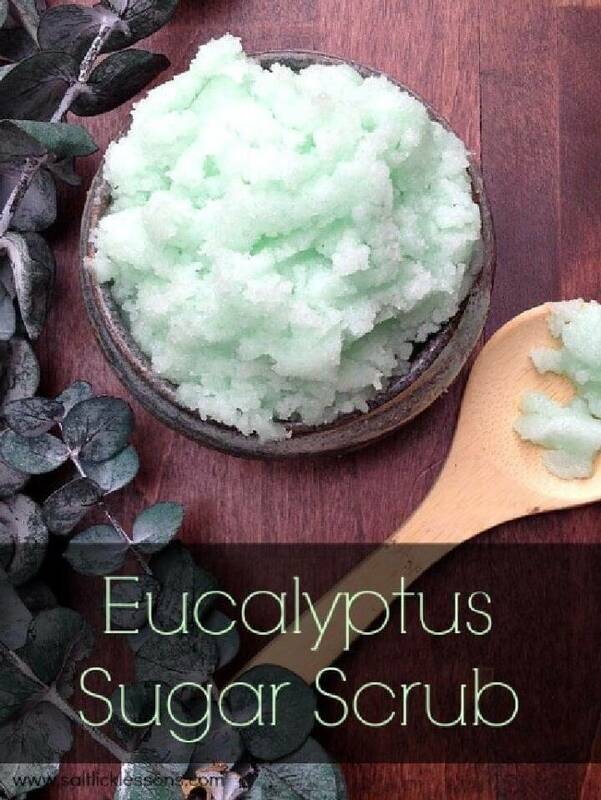 Every woman is beautiful if she really takes care of herself. 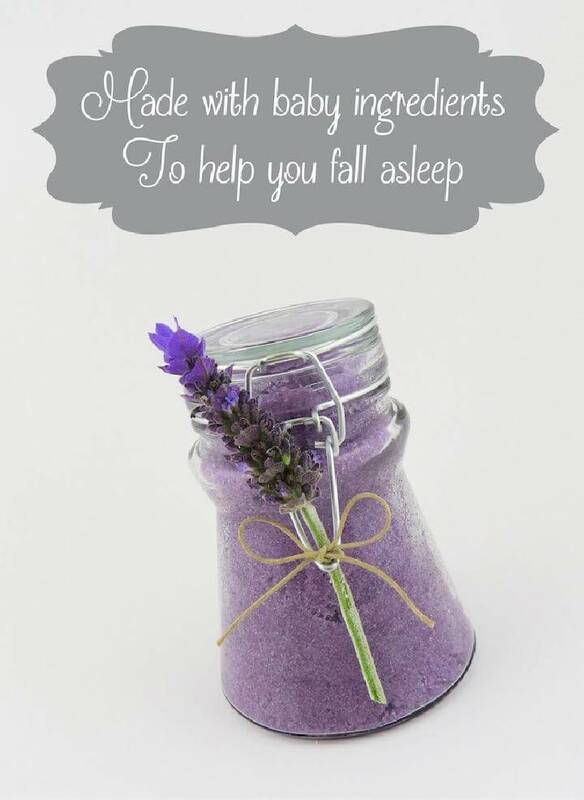 But being so much busy with the family, home chores and jobs they really get a little time to rest, relax and be with themselves. 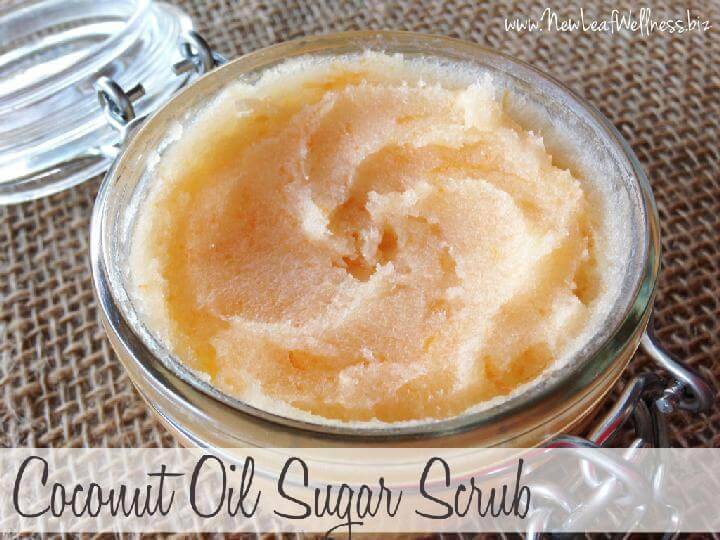 This leads them to the beauty shortcuts and they start using market bought cosmetic products to get quick results. 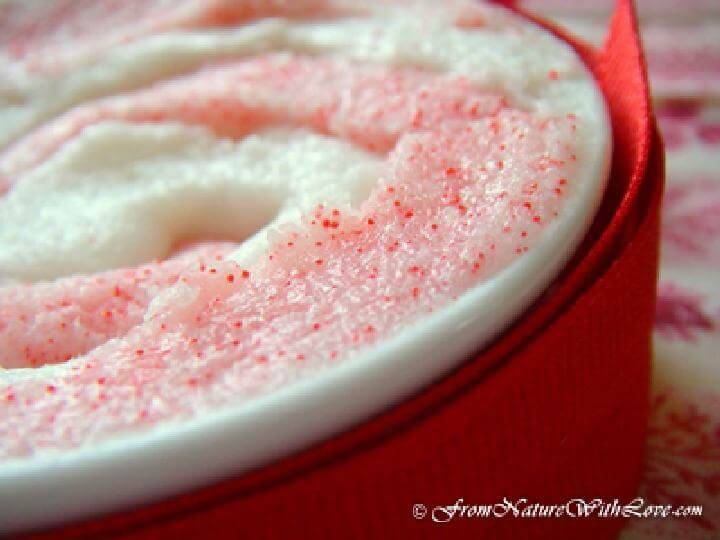 But being infected with the chemical these cosmetic products do more harm than the benefit in the long run. 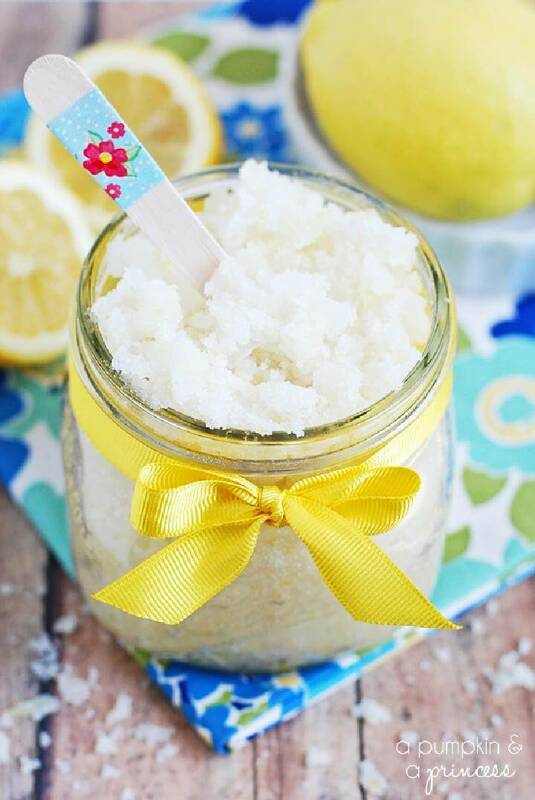 So using the homemade beauty products is the best way to maintain your beauty and charm and that too so nicely and naturally. 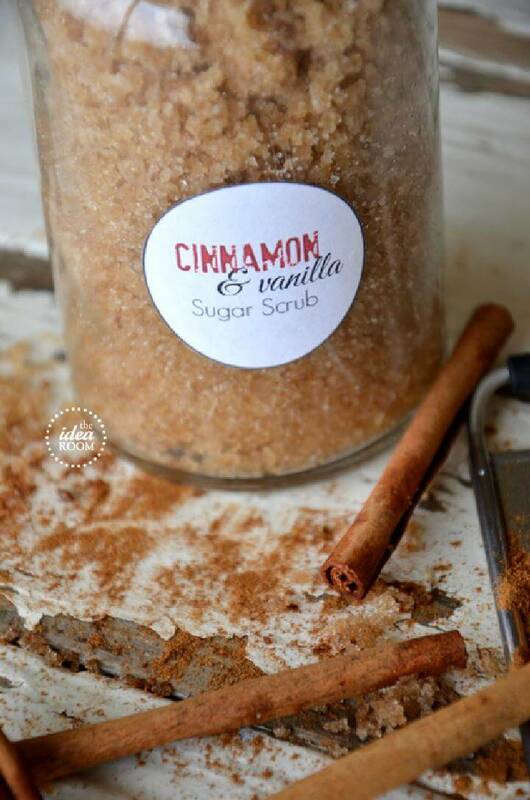 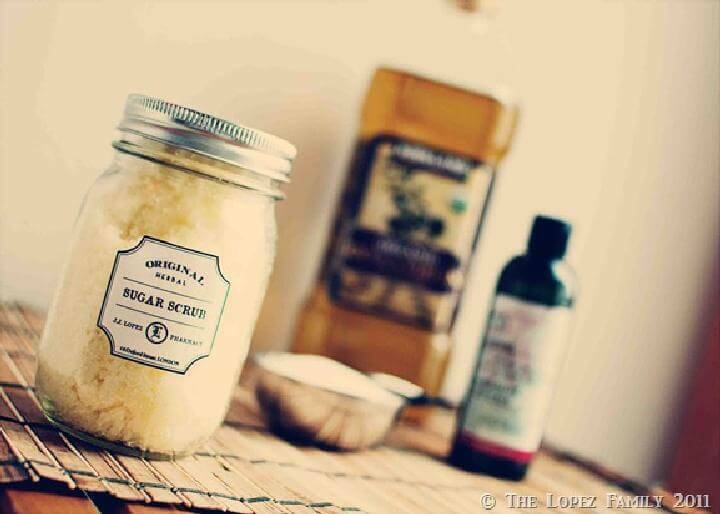 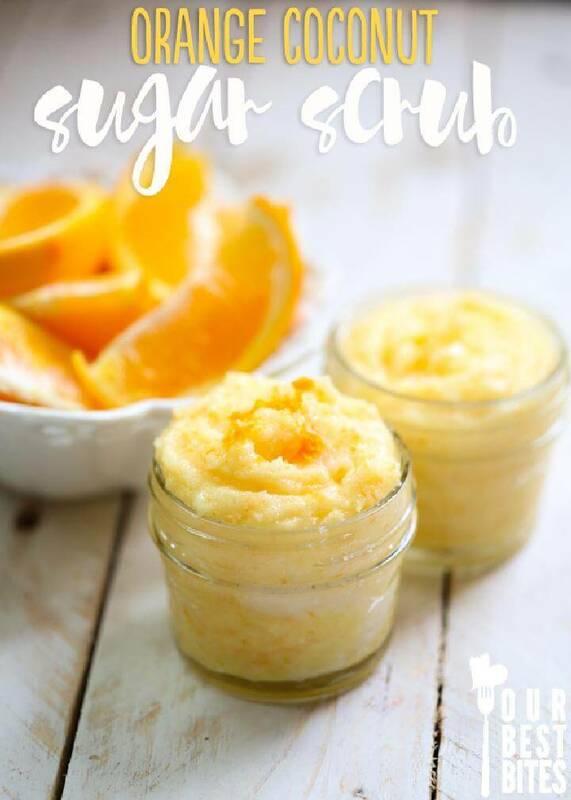 Here we have collected these top 55 DIY sugar scrub recipes for you which are too quick and easy to make and get soft and silky skin instantly at home! 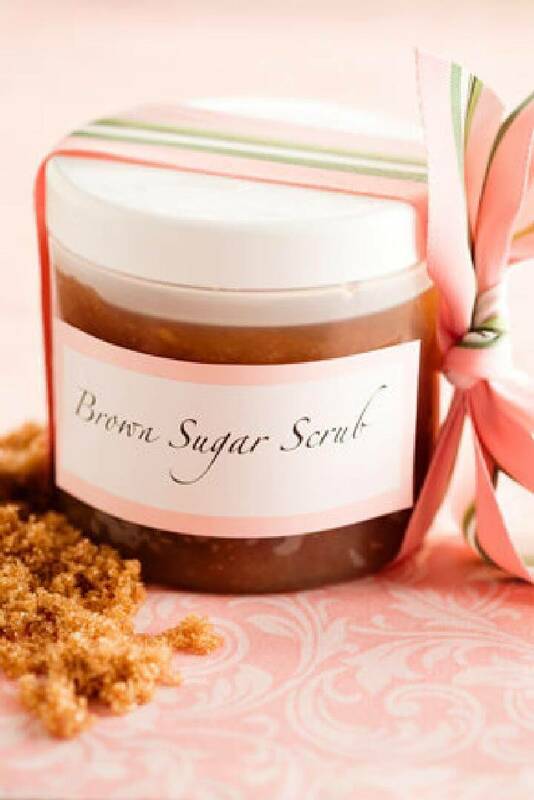 A gorgeous, fresh and smooth skin is all that every woman dreams to have because when your skin is beautiful you are beautiful. 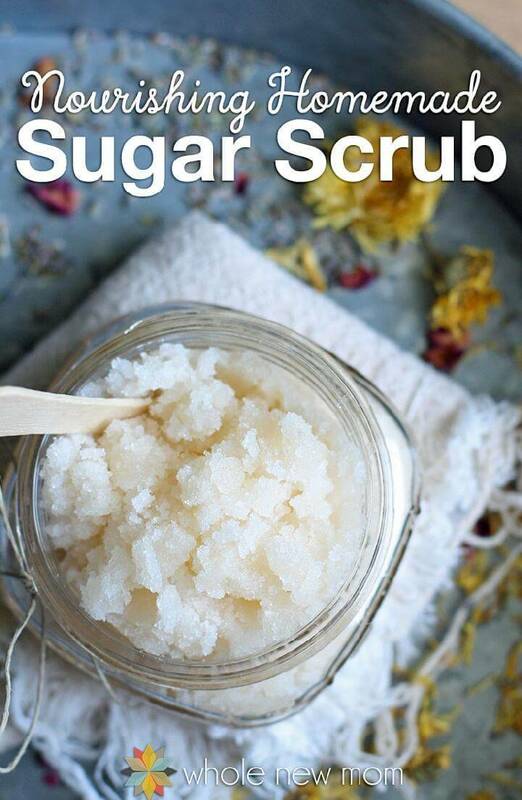 But the weather effects, unhygienic diet, and pollution really makes the skin suffer from lots of problems. 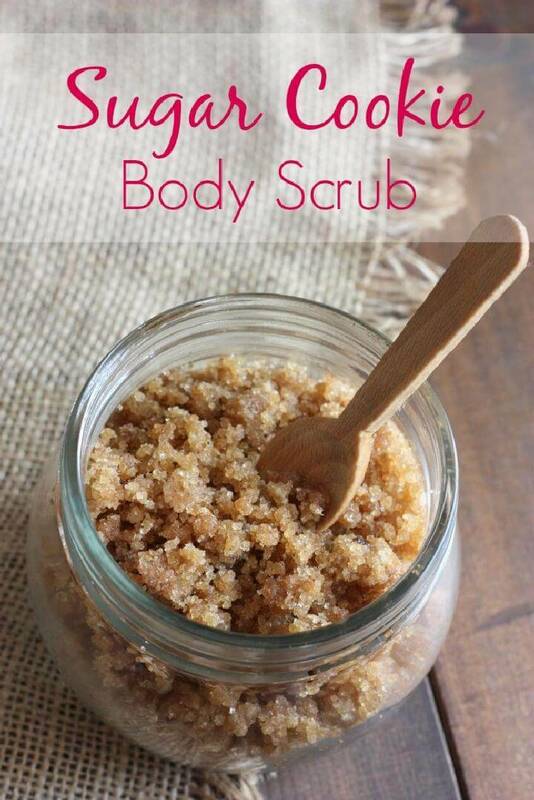 Especially in the winters, the dull, dry, cracked and flaky skin is almost every woman’s issue. 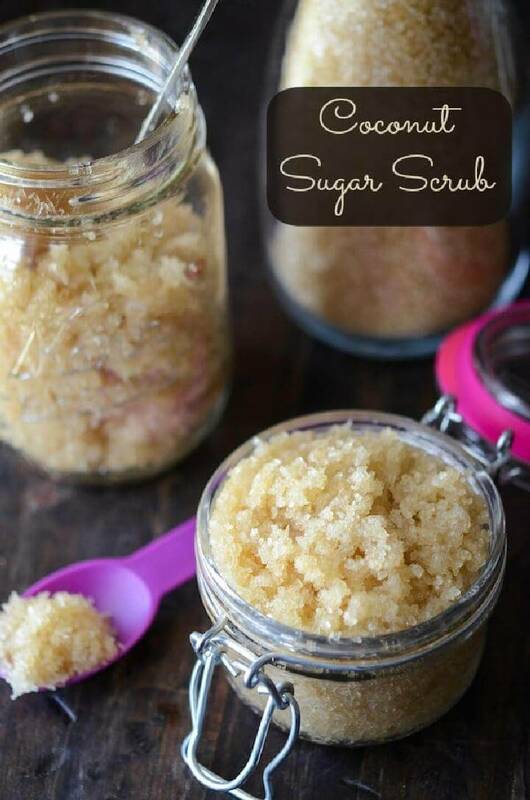 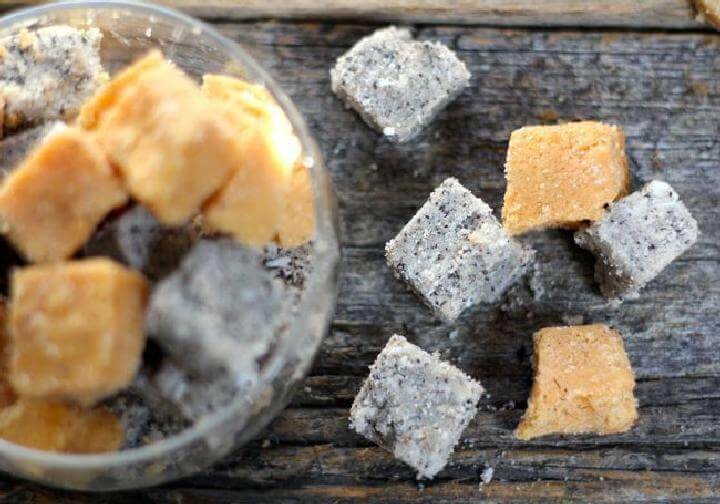 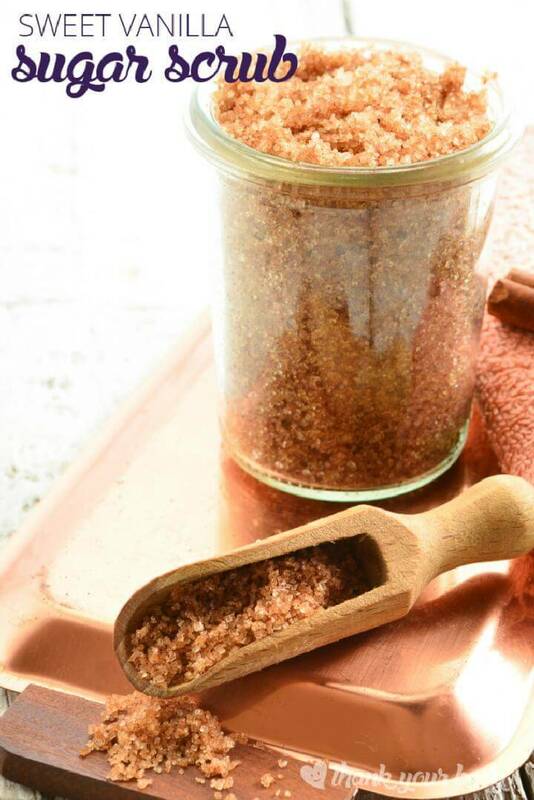 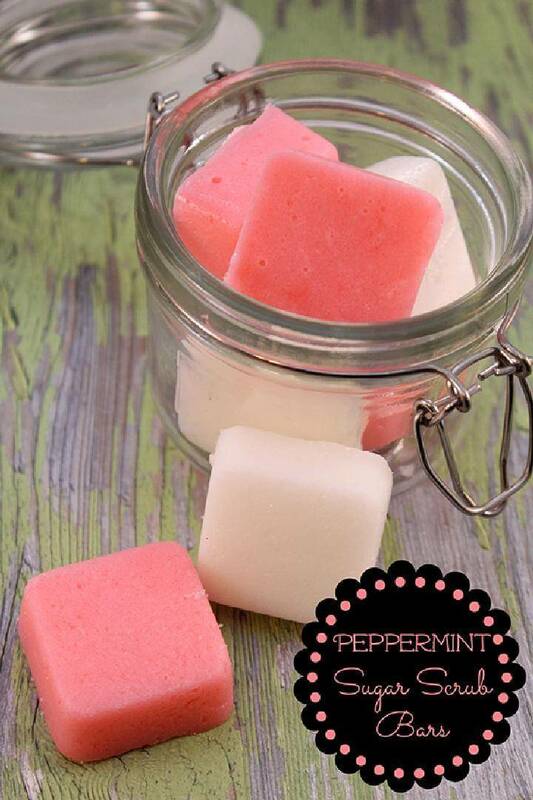 So using these sugar scrubs would be a harm-free way to remove the dullness and dryness of skin and let it enjoy the sheer softness and freshness. 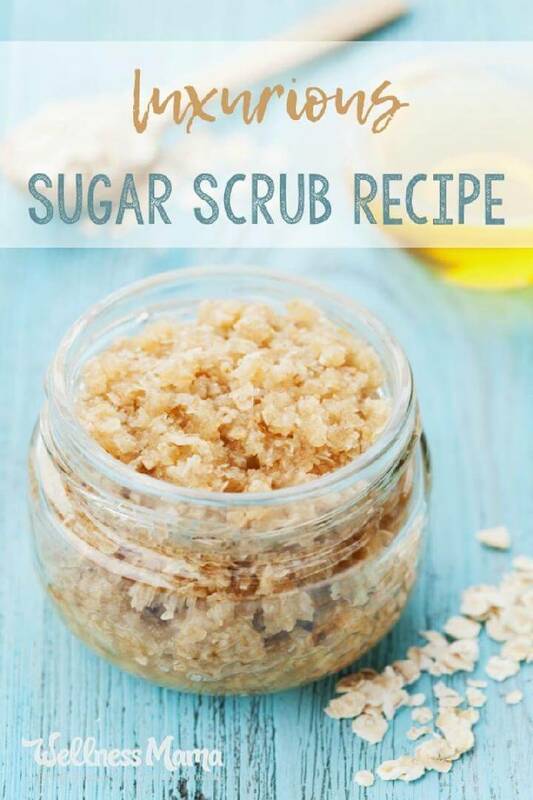 There are lots of recipes to try out and get your favorite scrub made up yourself with the ingredients present right in your kitchen like sugar, oils, and fruits. 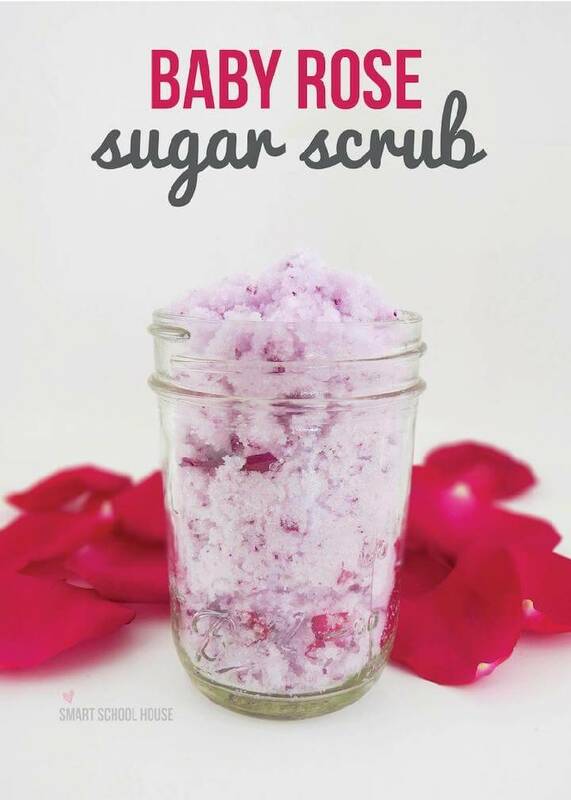 Sugar is the natural exfoliator, kicking out all the dead skin cells accumulated on your hands, feet, face and whole body. 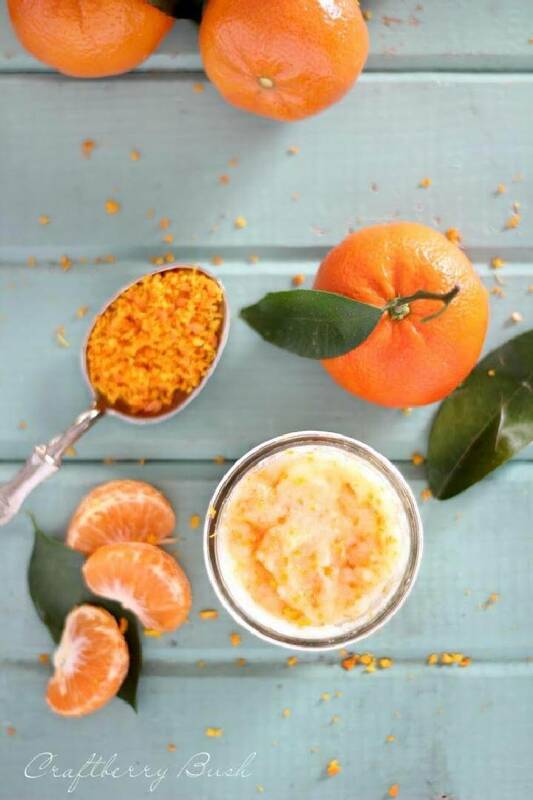 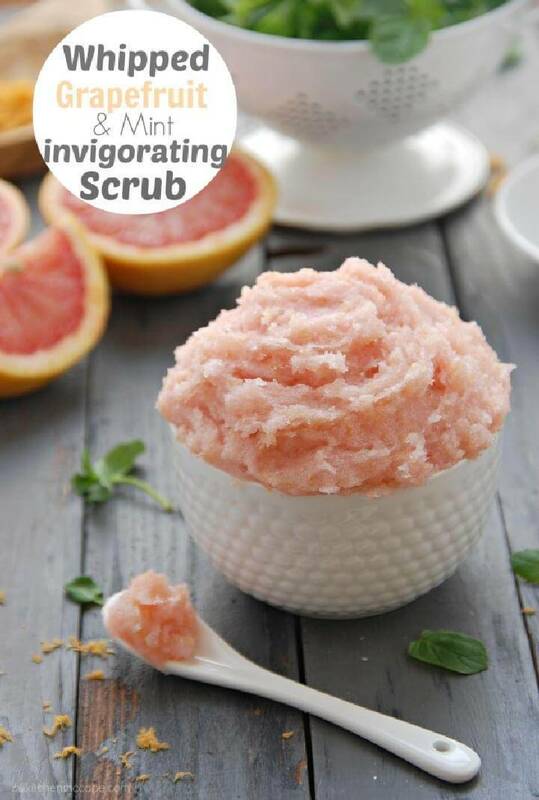 The use of essential oils and other oils in the scrubs enables them of moisturization in the skin while other added ingredients like lemon, cucumber, mint, oranges, strawberries, raspberry, etc enhance the value of the scrub making them more impactful for skin betterment. 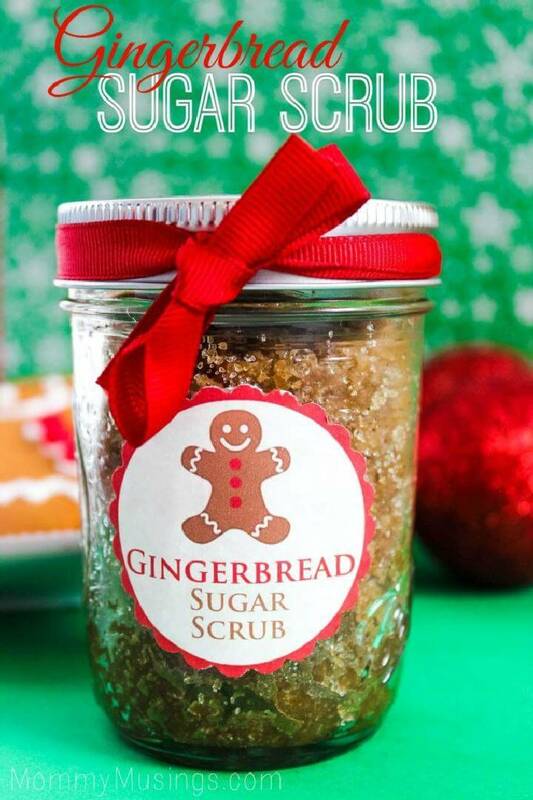 These scrubs also make a perfect gift idea for the ladies in your life for their special celebrations and big days. 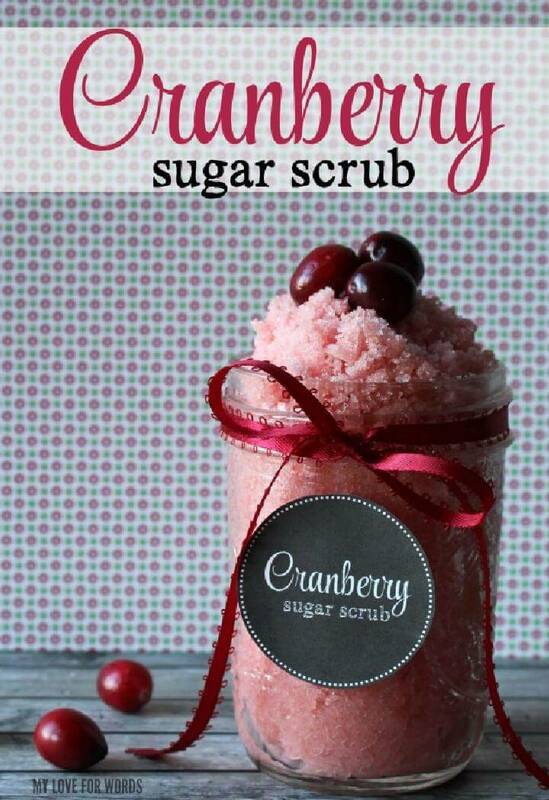 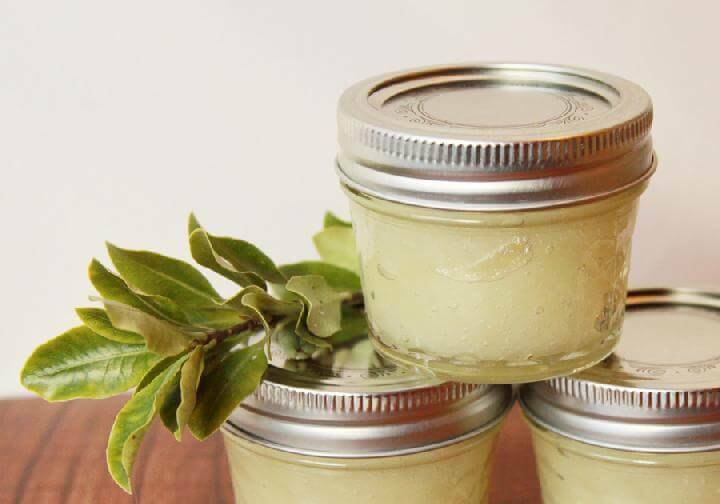 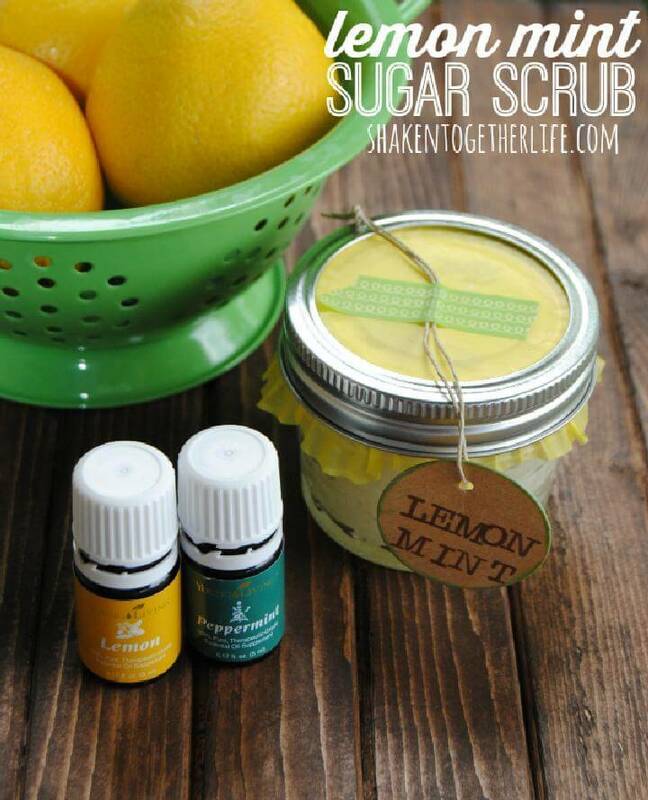 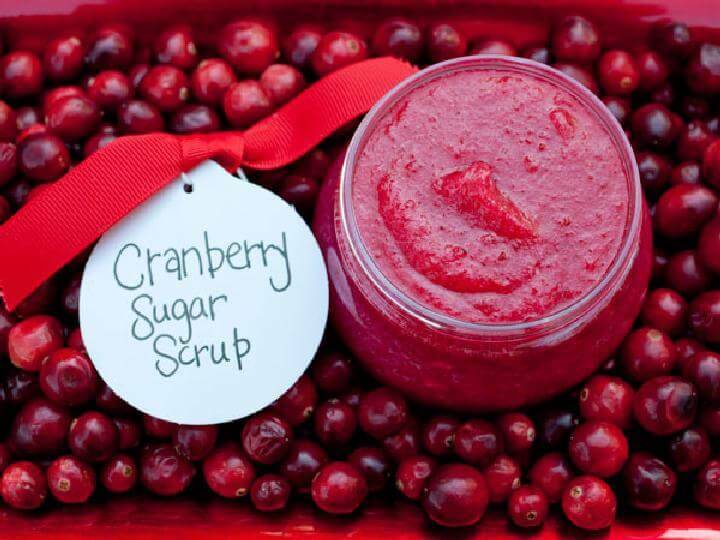 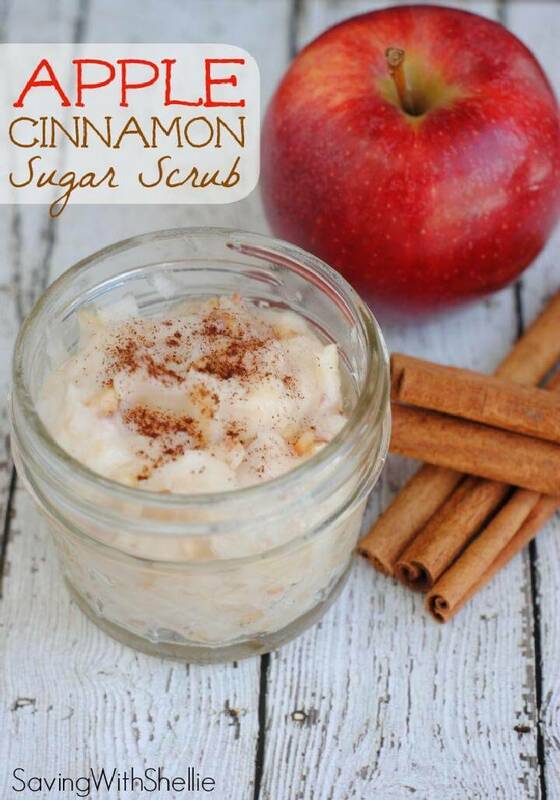 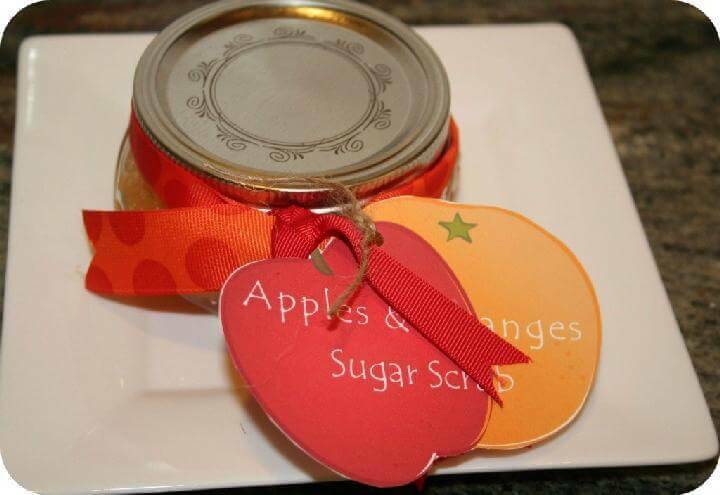 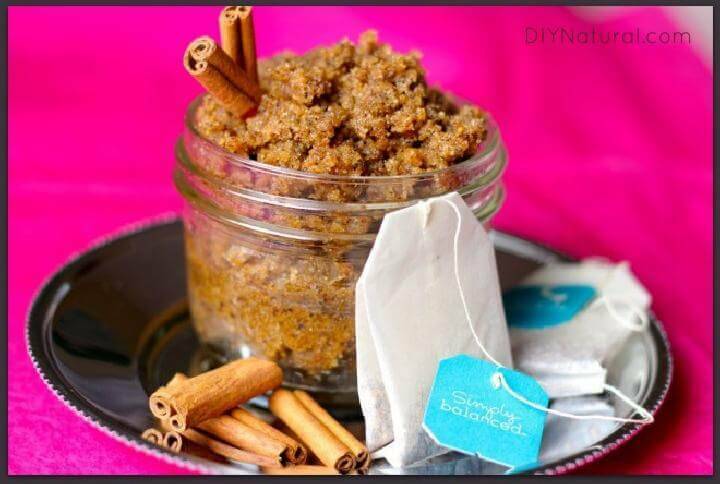 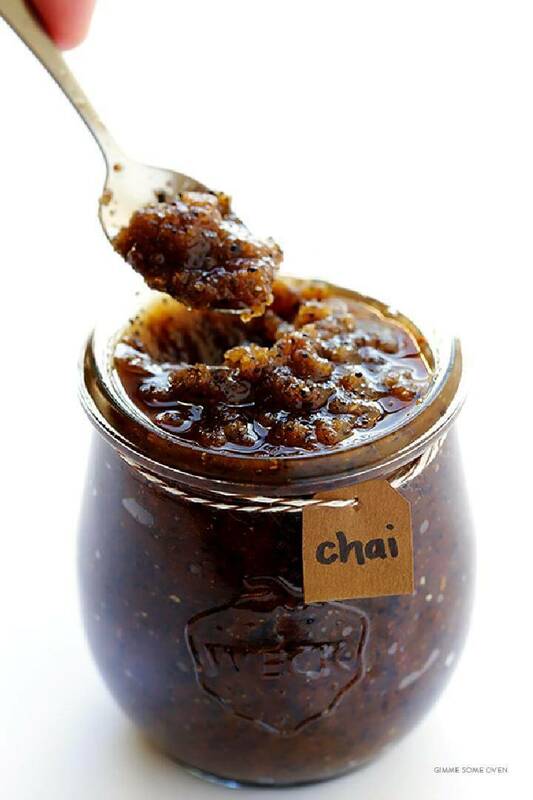 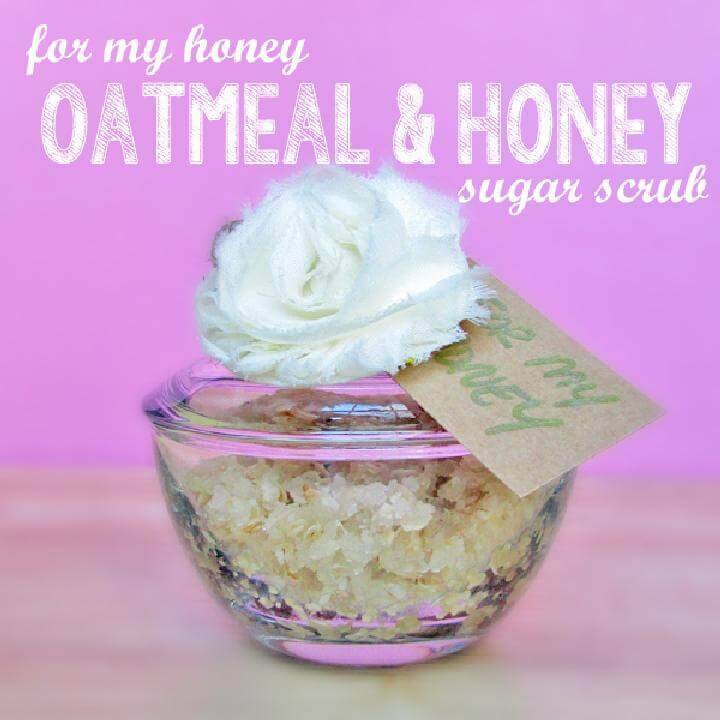 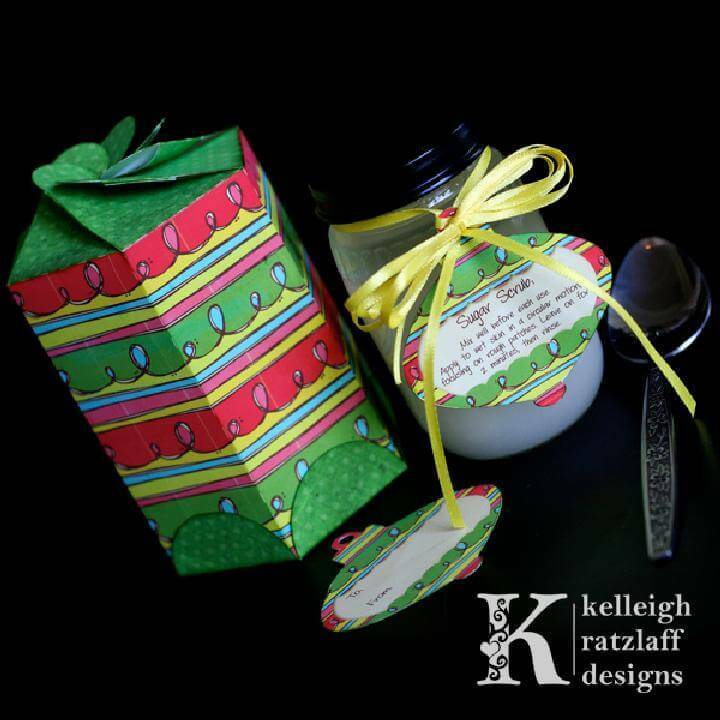 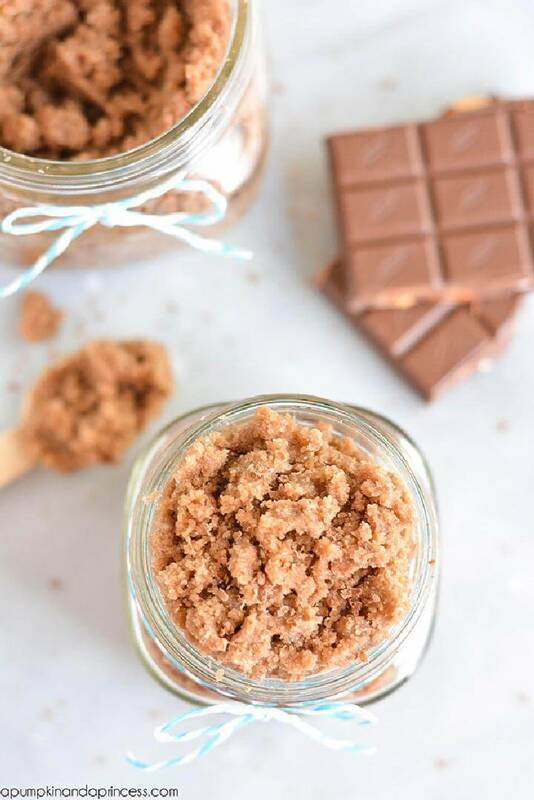 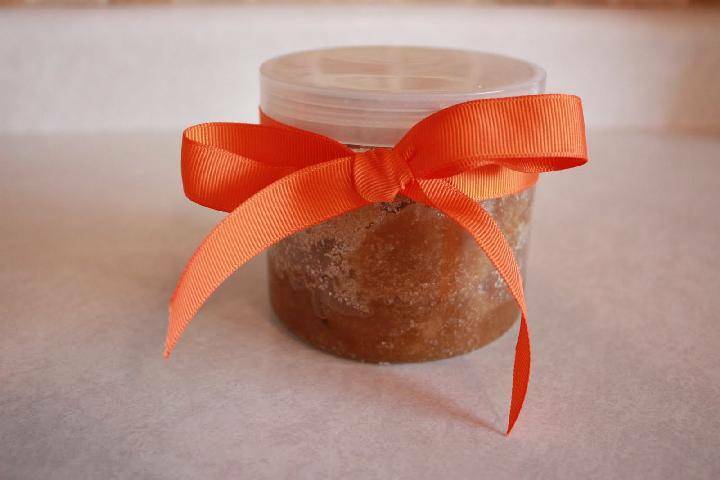 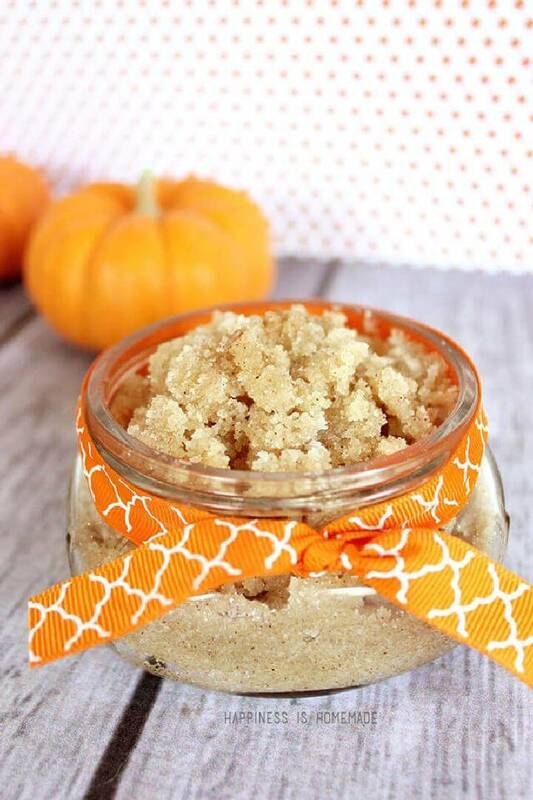 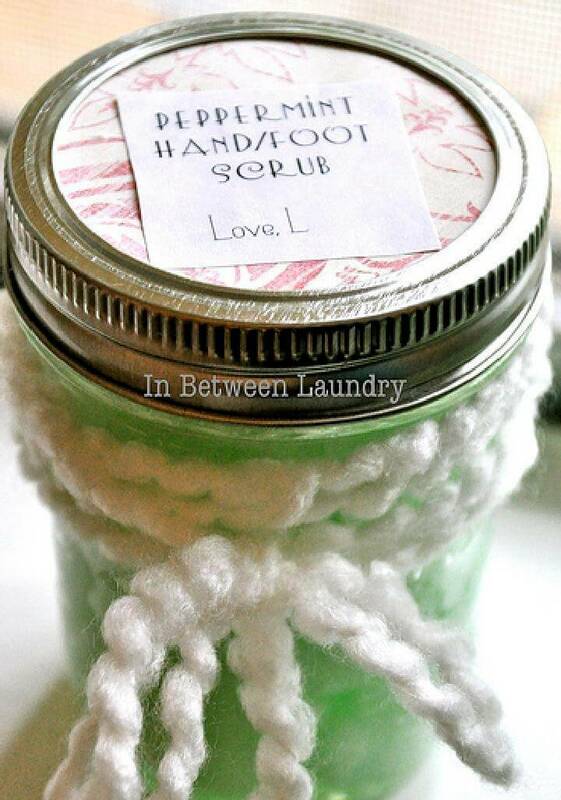 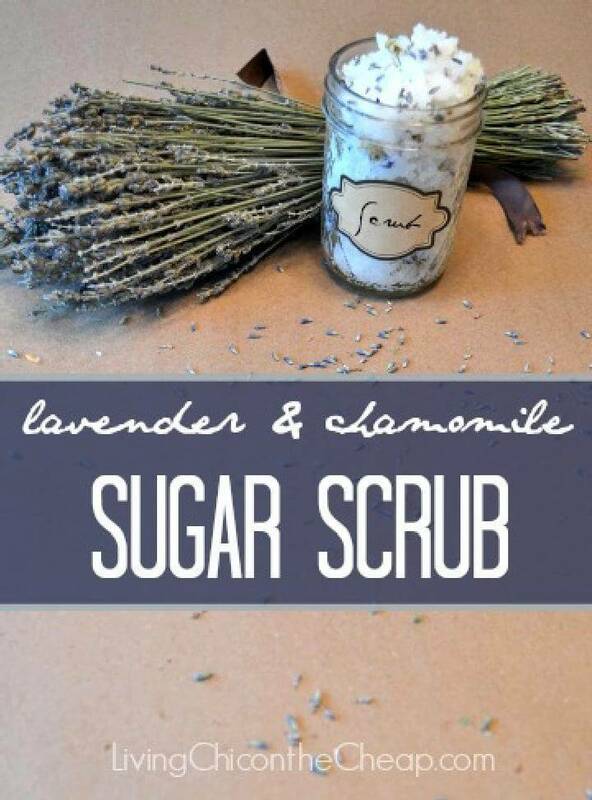 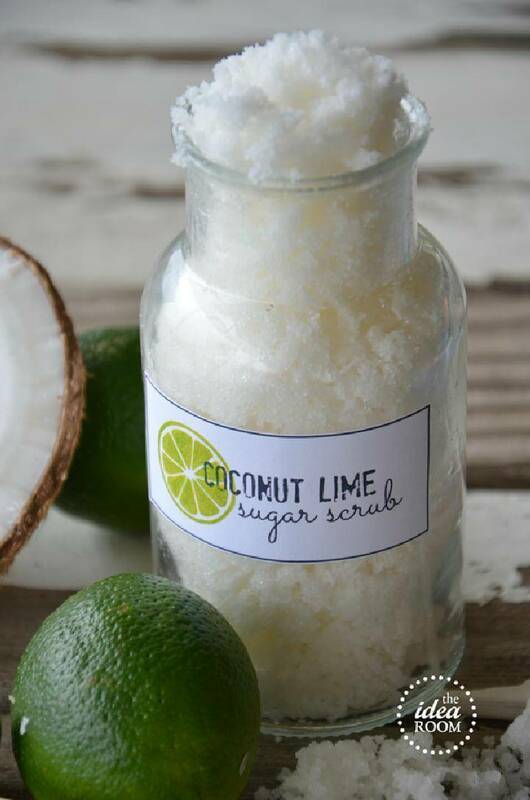 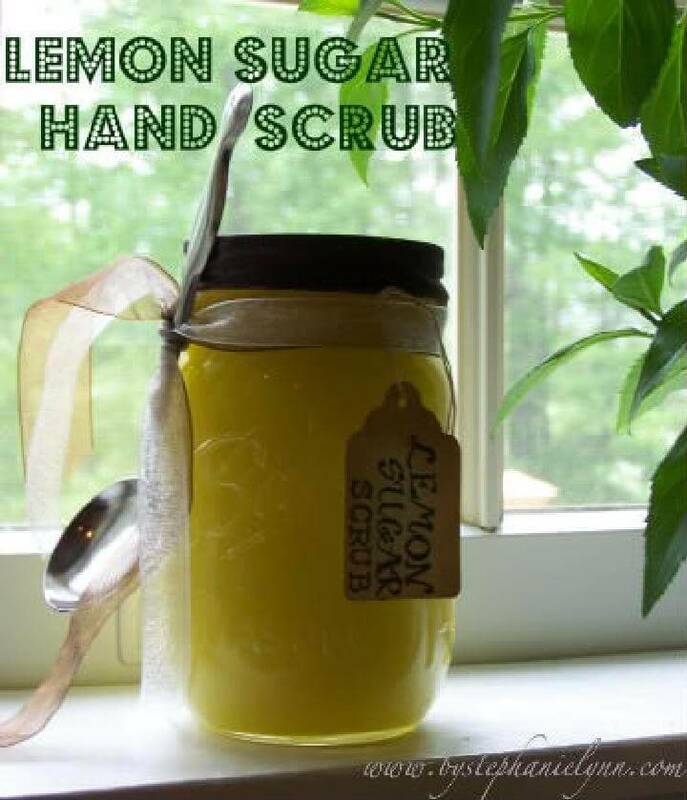 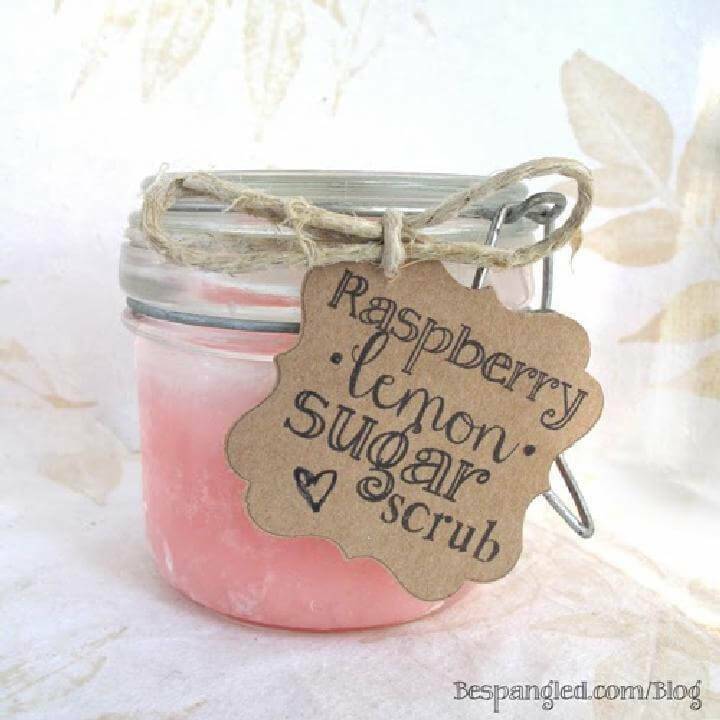 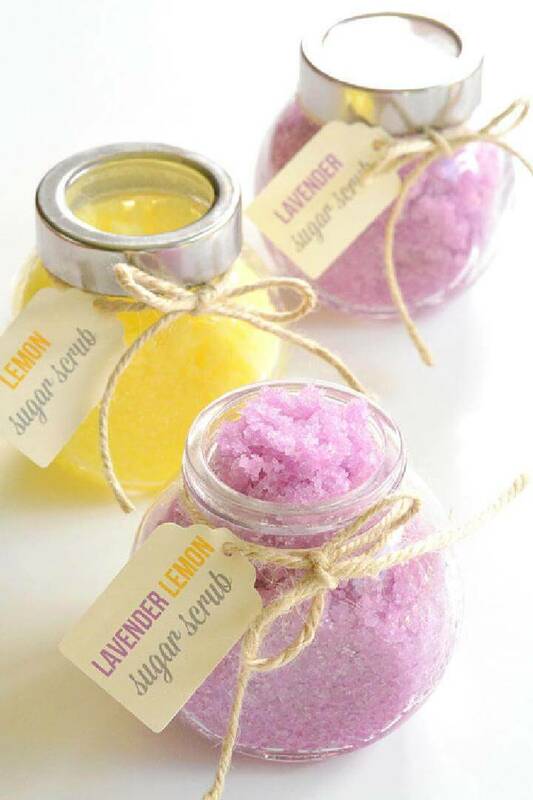 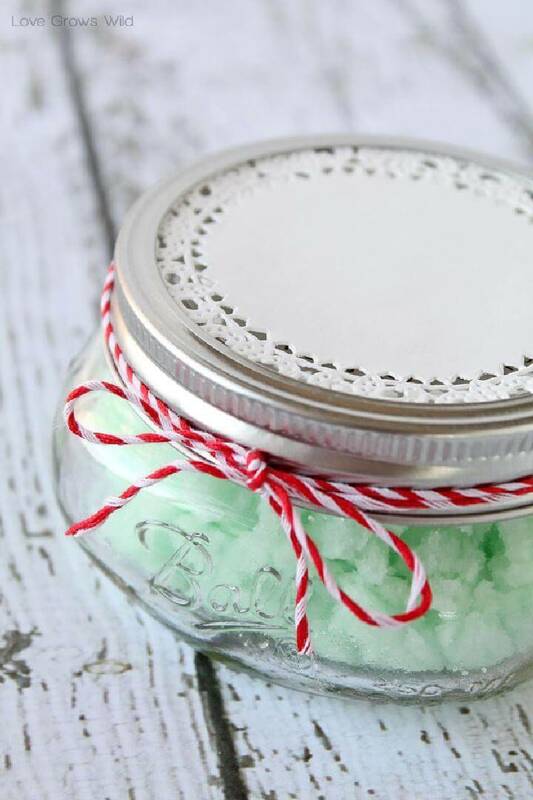 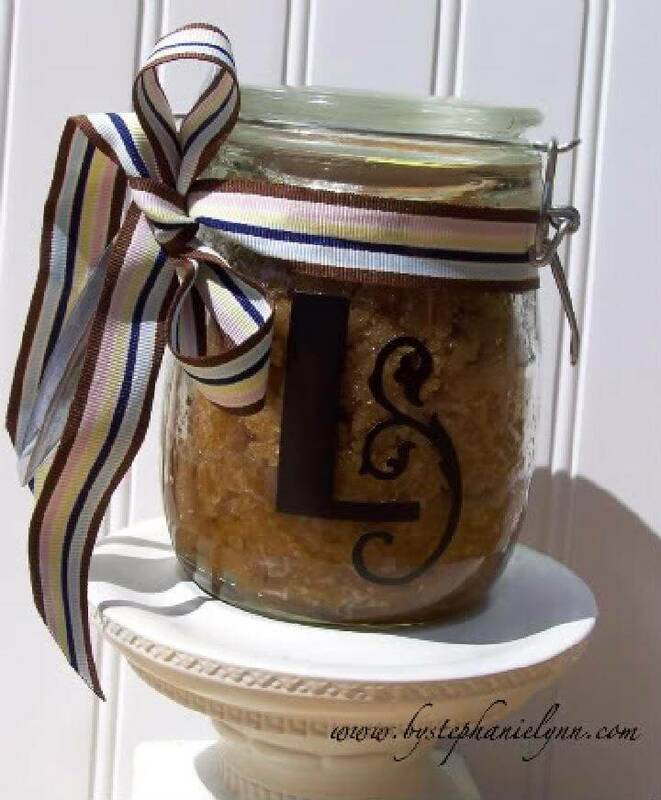 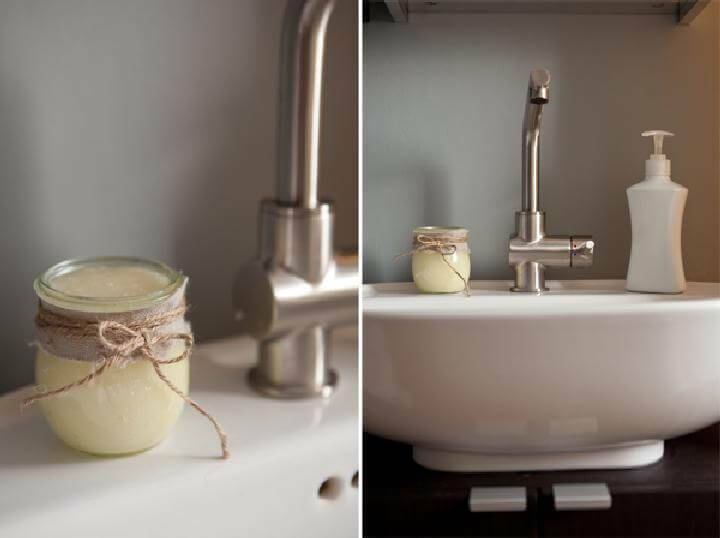 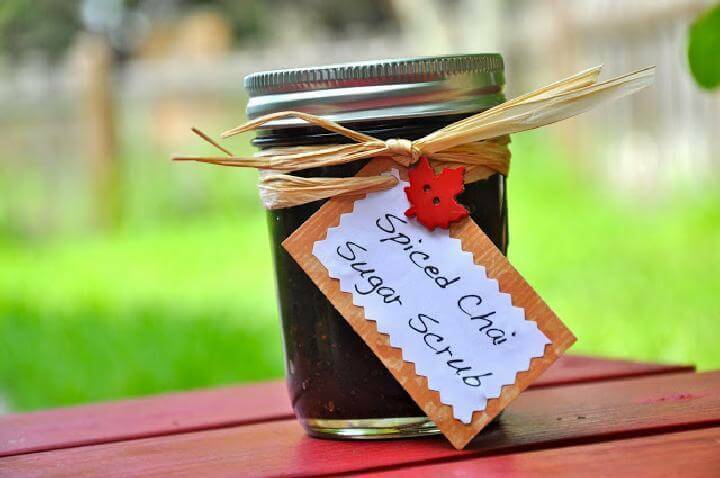 Not only the diy sugar scrub recipes you would also learn some cute ways to present these scrubs as DIY gifts to your mom, teacher, and friend and neighbor too. 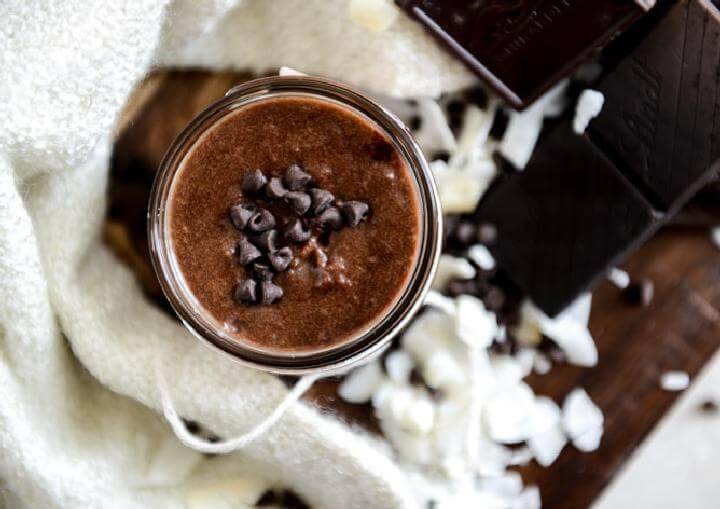 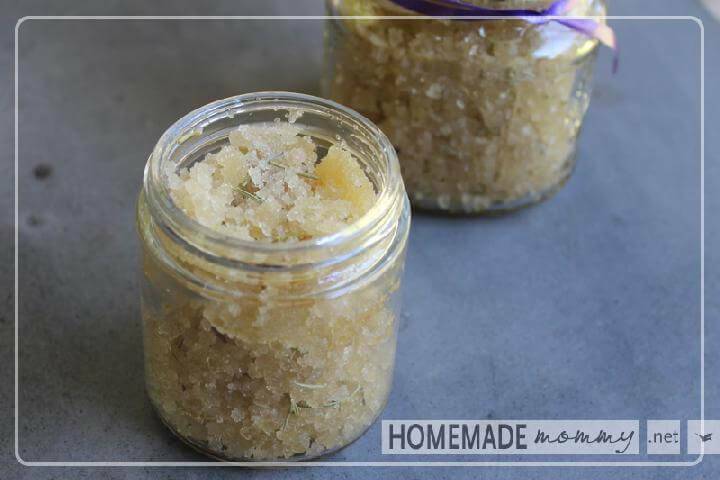 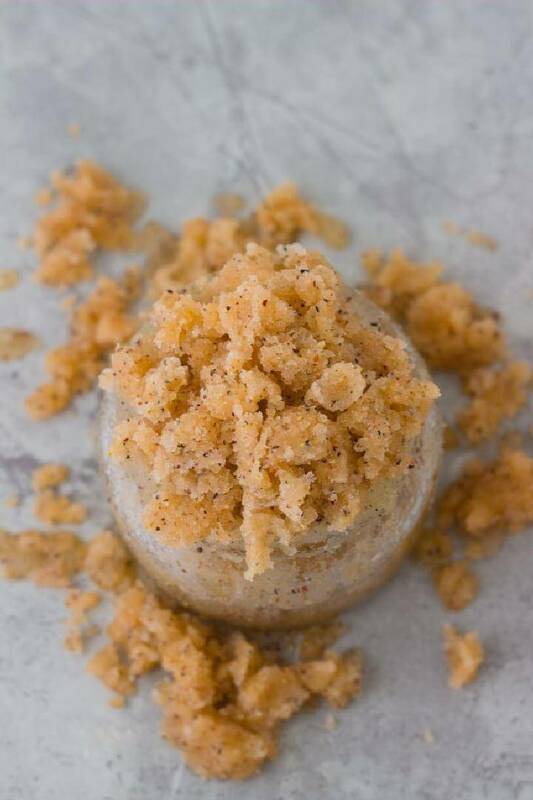 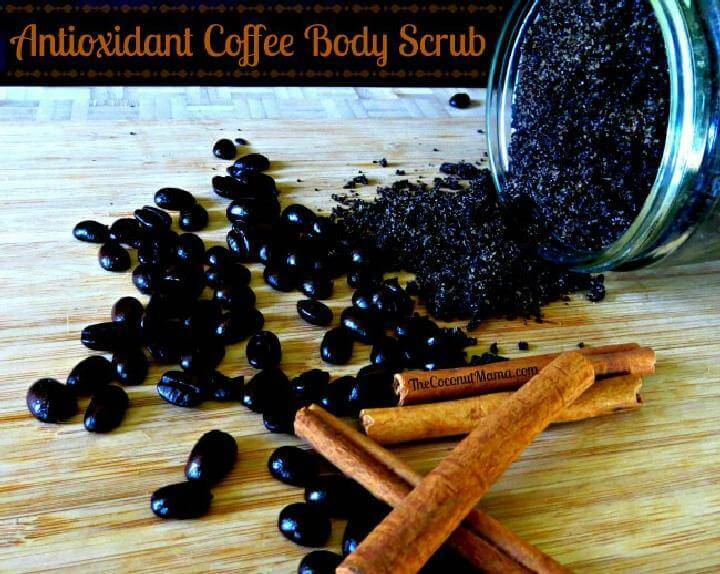 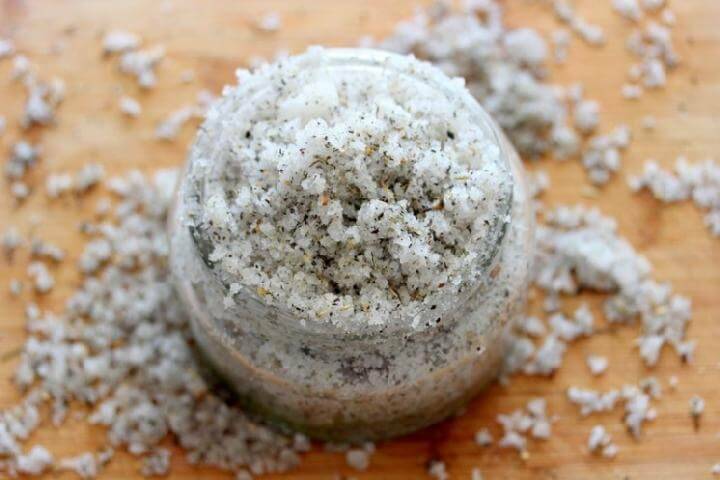 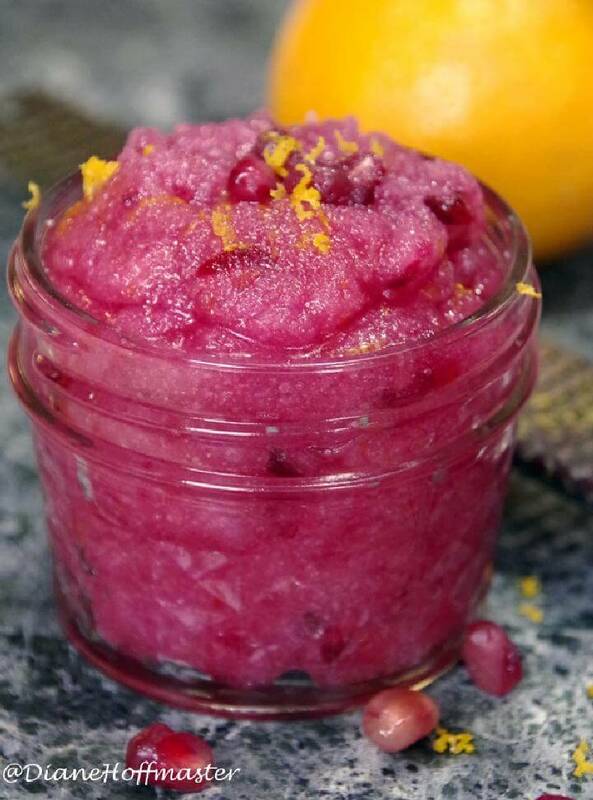 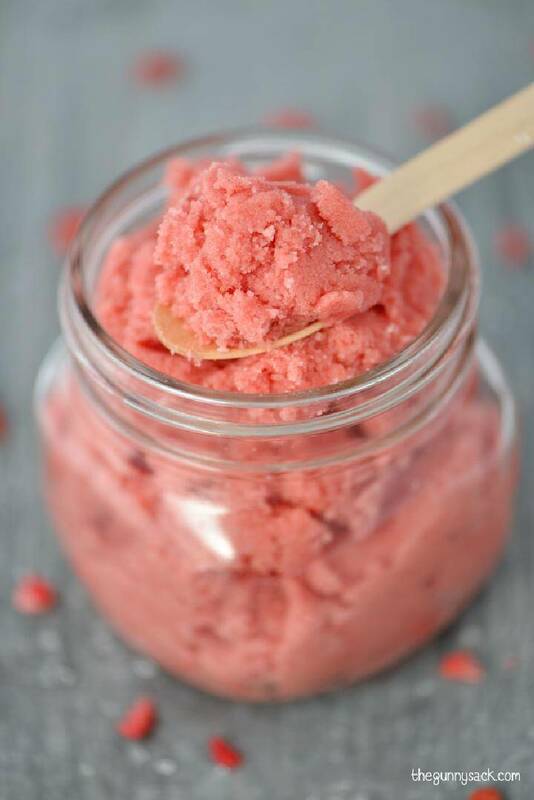 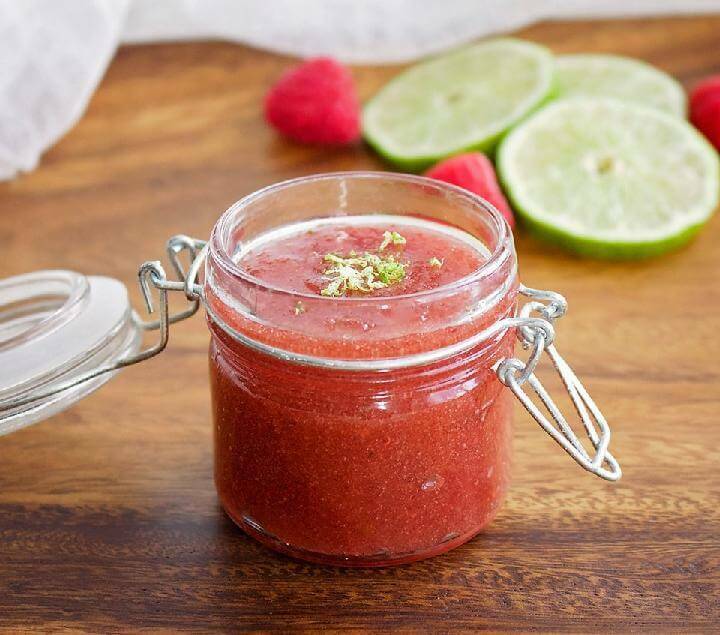 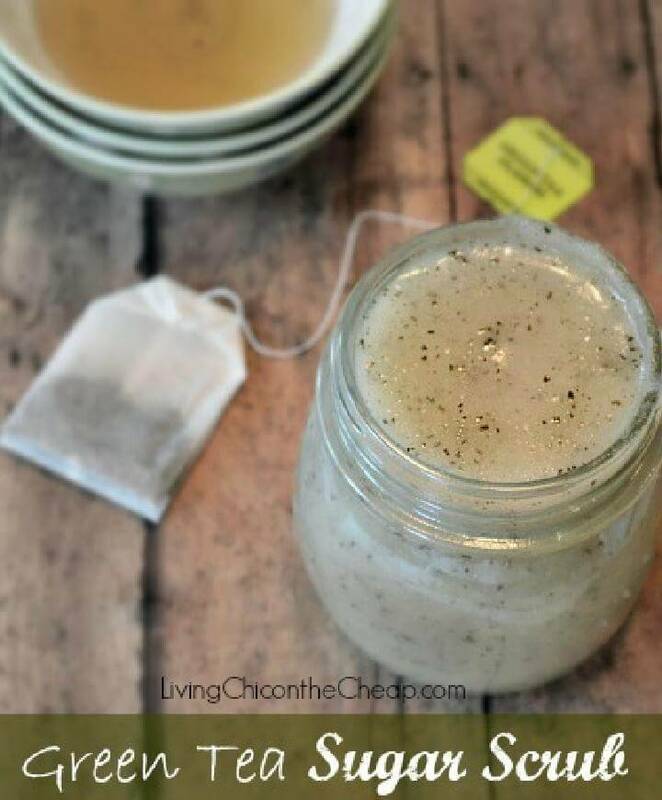 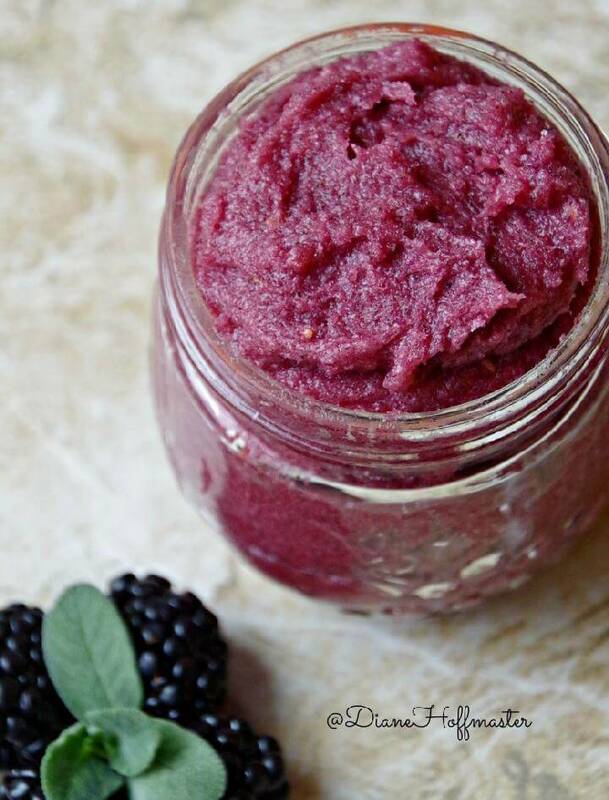 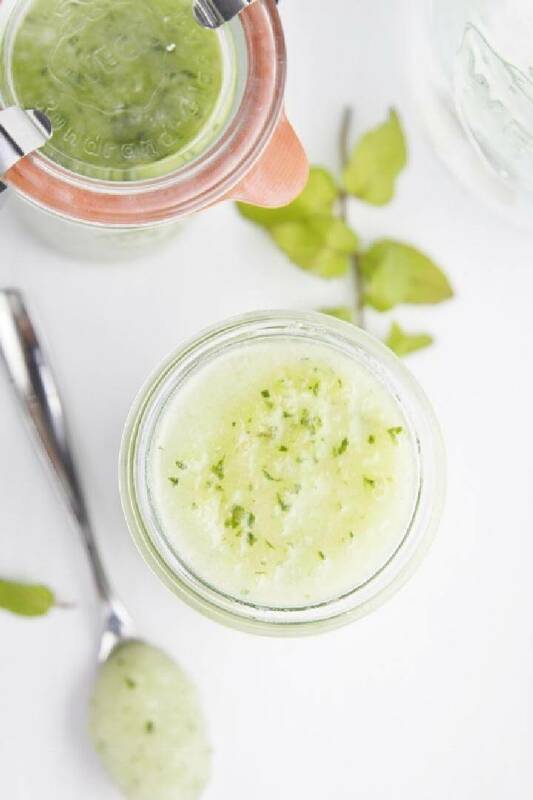 So do make a visit to this skin nourishing round up of homemade scrubs with provided links to get all the recipe details.